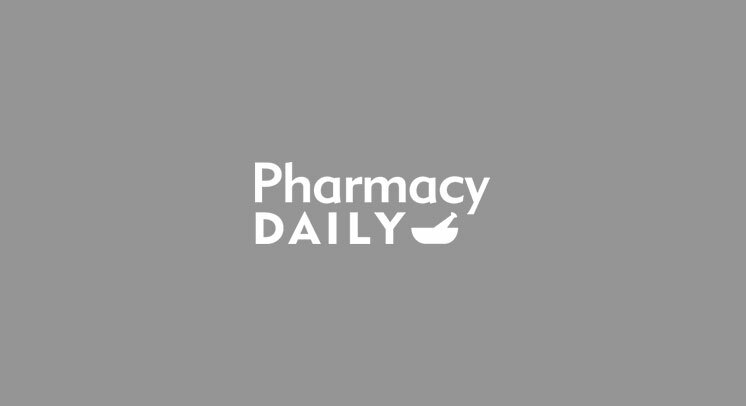 Pharmacy Daily | Want to join the NPS? Want to join the NPS? NPS is hunting for a new Non- Executive Director to join its team.